One of the more difficult tasks for any medical practice is to find ways to attract new patients. Their challenge is exacerbated by the fact that for the most part, their patients will be from a nearby proximity. That requires any marketing to be geared towards families in the surrounding communities. 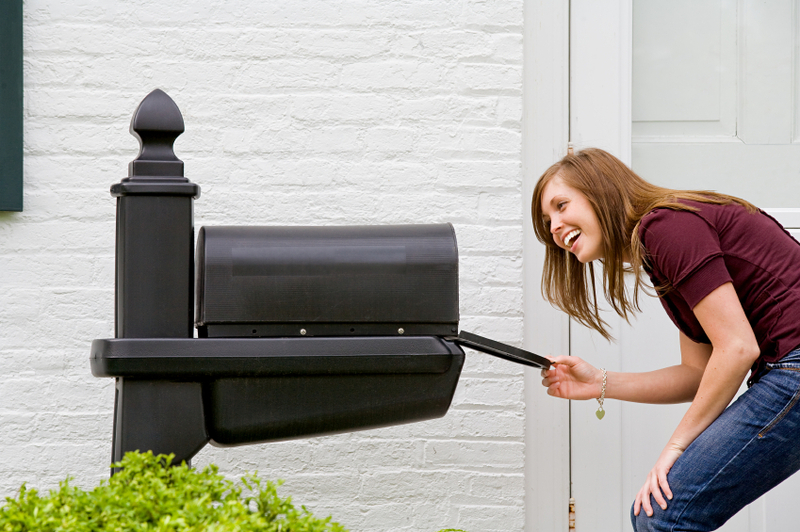 In one example, a dental practice turned to direct-mail marketing as the primary means of growing its practice. It took an aggressive approach and was able to generate revenue and secure patients at a high rate because of its aggression. Knowing that expansion was the goal, this pediatric dental practice sent out 5,000 direct-mail pieces each month. Because their services are geared towards children, the design and copy were meant to be fun and featured a picture of a kangaroo on the front with a sky-blue background accented with tropical trees. A free offer was the most noticeable part of the copy. Each new patient would receive a free electronic toothbrush. What was also clever about the copy for the offer was that it led the targeted audience to the back for more details. Once there, the copy stressed the community values of the dental practice, its friendly environment, and the importance of getting children into the habits of proper dental care at an early age. Of course, the end goal of the direct-mail campaign was to secure more patients. This campaign was more than effective and generated 168 leads, which turned into 108 new patients. That’s an extraordinary number for a practice looking to grow. So is the $22,000 in revenue generated by the campaign. Looking at these numbers, what sticks out is the high conversion rate. To close 108 patients on 168 leads means people really identified with the mailers, and the dental practice did a good job with their follow-up. And because it was community-focused, they can certainly expect to have these patients for the foreseeable future. All of this began because this practice was willing to be aggressive. Growth was their goal, and they really pushed to reach as many people as possible in their community. Sometimes, being aggressive is necessary. When you’re competing in an enclosed market where you know your customers are coming from a particular region, this is a smart strategy. The results speak for themselves. Macromark works with its own clients to determine how to develop a direct -mail campaign that will produce the desired results. With the experience we have in the direct-mail industry, we’re able to give sound advice and lead countless successful campaigns. Contact us for more information about the services we can provide to help grow your company. “Pediatric Dentist Case Study,” Postcard Mania, last accessed January 14, 2016; http://www.postcardmania.com/case-studies/dental-services/dental-postcard-marketing-case-study.